Moving to cloud is not a shortcut. Effective use of any type of cloud requires that all the ‘traditional’ IT disciplines as defined by ITIL and other best practice frameworks are in place and ideally automated. The good news is that most organisations will already have most of the required elements, which may just need to be re-architected or enhanced for cloud. 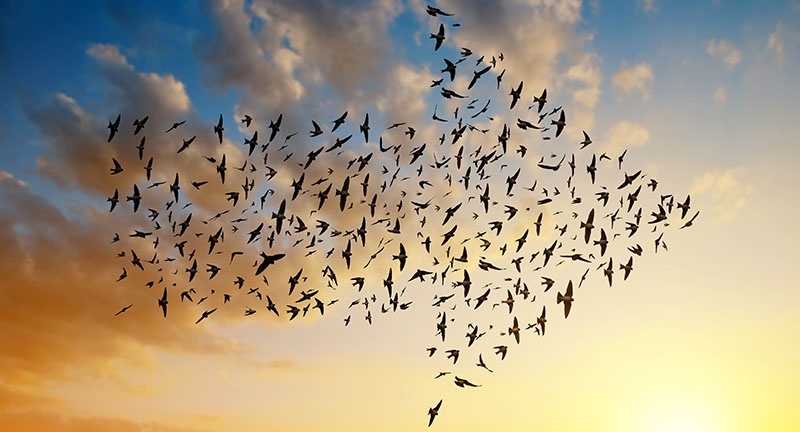 As with any platform change, moving to cloud is a migration project. This means it needs planning, dedicated resources, clearly defined and understood success criteria, a test plan and, if you do not have the skills in-house, external expertise to assist with the process. Our recommended starting point is a business and IT alignment review to ensure your organisation has accurately defined the service levels it requires for the key operational processes that IT supports, and fully understands their cost, performance and availability implications. Fordway has developed a business and IT alignment analysis methodology, APAC, which we have successfully delivered to a range of organisations. There are also several others, including COBIT, which you can use. We find that many organisations operate their IT without defined and agreed service levels, or have defined service levels but no way of measuring them to ensure they are being met. Having defined what services you need, you need to decide which to migrate to cloud. You may want to retain your core business applications in-house, or opt for a specialist hosting service, but may decide to move non-core or commodity services to the cloud. At this point it is also worth considering whether any of your services can be effectively replaced by SaaS services but for some organisation specific and legacy applications this may not be an option. 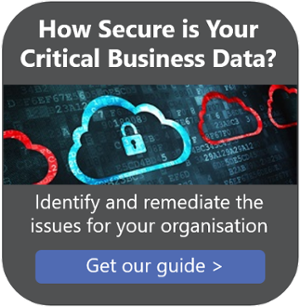 Most organisations will want to hand over responsibility for areas where they do not have the skills in-house or cannot justify the cost of employing specialists, such as a storage system, back-up management or security systems. How much can be saved by moving a particular service to cloud? Which ‘flavour’ of cloud is best for a specific service? Do you simply want capacity and equipment to be provided by a third party, or would you like management too? Do you have business specific compliance obligations to meet? What data recovery would you need in the event of disaster? Who owns the data and where will it be hosted? If you need assistance with this review process, Fordway offers a Cloud Readiness Assessment service which reviews an organisation’s existing IT infrastructure maturity, current IT infrastructure spending and current and future requirements. It provides a report detailing what services may be suitable for migration to cloud, the business impact of this migration and the high level business benefits (or otherwise) of doing so. Excellent relationships with other organisations (e.g. network providers for WAN links). Fordway provide Cloud Migration and Application Migration services as part of our Cloud Intermediation Services.